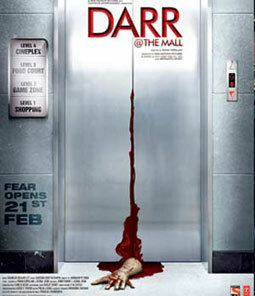 Tera Reham Lyrics is from the upcoming movie Darr @ The Mall. Shreya Ghoshal has sung this prayer song. Its music is composed by Shankar Ehsaan Loy while Amitabh Bhattacharya has penned its lyrics.